Wow! This old white lady who has never listened to very much hip hop or rap loved this book. 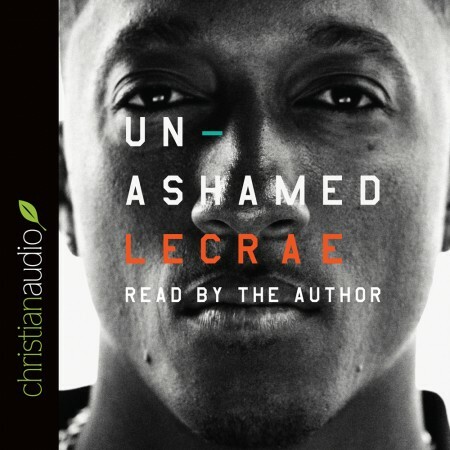 Lecrae gives us an honest look into his journey from abuse and delinquency to Christian husband who just happens to be a rapper. This is a young man who has studied hard to learn scripture, theology, and church history. He has some deep insights about Christian growth - babies aren't born knowing how to walk! Lecrae's life has included some very dark, unsavory experiences. He does not shrink from admitting them but he does not recount them in a salacious way. I am glad to have this as an audiobook. Hearing Lecrae's story in his own voice was a treat.